If you own any Apple products, you more than likely use the App Store and iTunes, which require either a credit card, paypal or iTunes gift card. For a limited time, you can get a $100 iTunes gift card for $80, courtesy of GiftCardMall on eBay. This is limited to individuals with US addresses (verified with a US Paypal account). The iTunes code can only be used in the US iTunes store. 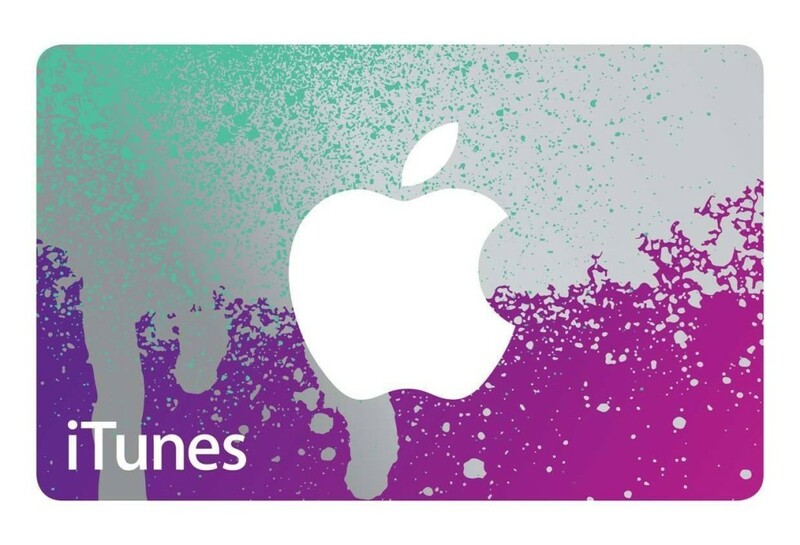 What app, movie, book, or music would you download with your iTunes credit? Tweet us @AsianGeekSquad!